Come sit with us! 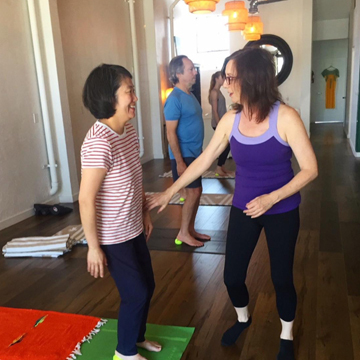 Join InsightLA teachers in the San Gabriel Valley for a sitting group every Sunday. Michael Stroud and other InsightLA teachers will be leading a sitting group every Sunday in San Marino. The format will include periods of sitting and walking meditation, along with a dharma talk. 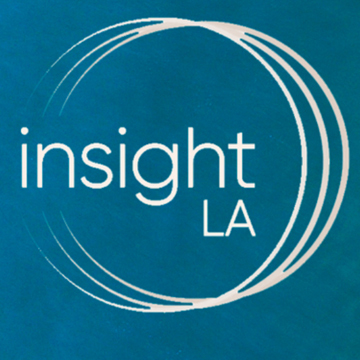 Insight LA is a community of people dedicated to maintaining a safe and welcome, open and diverse environment that stands firmly against all racial, gender, economic, or religious bias. All sitting groups at InsightLA are donation-based offerings. You’re invited to attend a 6-week Introductory training course in Mindfulness. Each class will be a combination of guided meditation practices, lectures, group feedback, discussion and exercises. The class is taught in a supportive community. You will learn a variety of mindfulness meditations and practical ways to integrate mindfulness into daily activities at work, home and in relationships. You will learn how to develop a focused and embodied attention, self awareness, emotional intelligence, and greater sense of ease and well being. We all want to improve our posture. But the question is how? 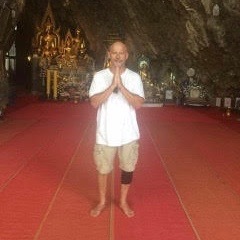 We’ve been told stand up straight, put your shoulders back, chin up, etc… We put ourselves in fixed positions thinking we are correcting our posture but we are only creating more tension, stress, and incorrect habits. In this workshop, you will learn a 4-step method, and with repetition, on a daily basis, you can change your posture without even knowing you’re doing it | Hosted by Mindy Krasner, a professional ballet dancer who trained in New York City, was a member of major ballet companies in the United States and Europe, and performed and toured internationally. Mindy has extensive training and experience in teaching Creative Dance and Ballet to people of all ages including seniors. She is also a private Yoga and Posture instructor and has extensive training in Laban/Bartenieff Movement Studies. Intimidated to take a yoga class? Have no fear! Join Clarisa as we explore the basics of yoga. Designed for yoga rookies, we take our time to go over studio etiquette, foundational poses, modifications, and breath work. This workshop will prepare you to join “Beginners” and “Level 1” classes at Greenheart with comfort and confidence. All yogis are welcome! 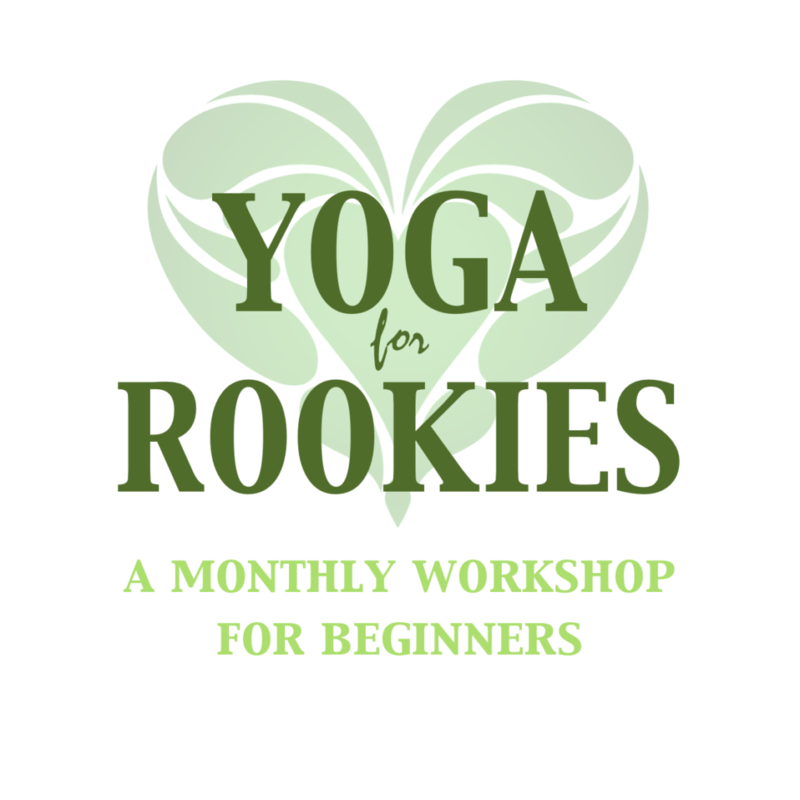 Yoga for Rookies is also a great way to refresh an experienced practice. Prepare for fun and learning! Please bring an open heart, open mind – and a sense of humor!